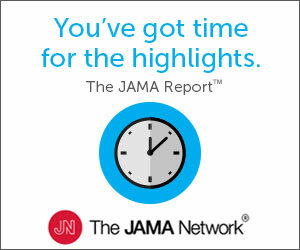 A University of Pittsburgh study suggests that the timing of onset throughout the menopausal period could be linked to significant health impacts. 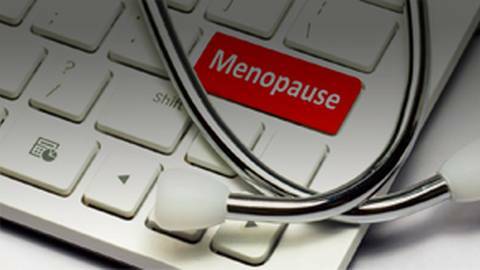 Hot flashes can be a major annoyance for women approaching and in the midst of menopause, but a University of Pittsburgh study suggests that the timing of onset throughout the menopausal period could also be linked to significant health impacts. Dr. Brian McDonough reports.